Find out your special gift to create healing and transformation. 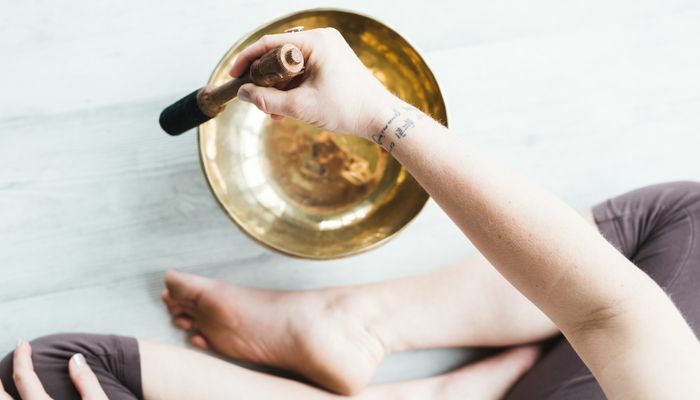 Which of these is your favorite self-care practice? What animal are you most drawn to? What subject would you most like to watch a documentary about? Which natural place do you prefer? What energies are you most drawn to working with? What describes you the most? Where would you feel the happiest? What is your favorite natural phenomenon? You have a strong sense of perception and are able to know things that others may be unable to. Your inner compass guides your life. Your intuitive abilities may manifest as sudden insights, audible messages, images in your mind, or through powerful urges to follow your divine guidance. Trust yourself and your inner knowing. You have a special gift that can help bring healing, transformation, and empowerment to your life, others, and the world. You have a special connection with the natural elemental energies. 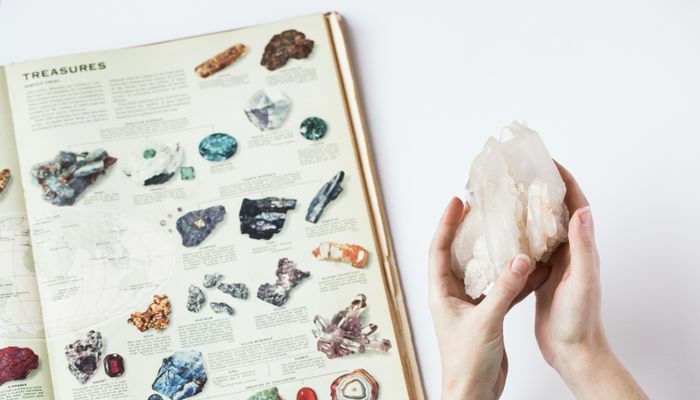 You may be drawn to work with crystals, essential oils, plants, animals, environmental healing, and nature. Your gift is in helping others to connect deeper to the wisdom of the natural world around us. 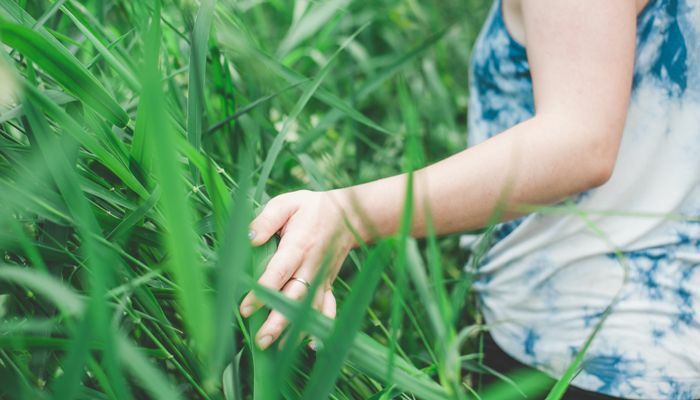 Enhance your healing gifts through consciously taking time each day to spend time outdoors communing with the wild elements. Pay attention to the weather, the songs of the birds, the movement of the wind, and the cycles of the sun, moon, and stars. The world communicates to you through its dance of life, and you are the messenger to bring these teachings to people. You have a special gift to tune into and sense what others are going through. This gives you compassion, insight, and deep awareness of the healing needs of others. Use this power by supporting others with the energetic tools and practices to help guide them to exactly what they need to hear and know to empower their health and vitality from within. Be sure to ground and center yourself regularly so as not to take on others energy, and spend time each day in nature feeling the peace, connection and stability that the earth and nature provides for you. You gift is in providing energetic healing support for others to balance, harmonize and revitalize their physical, emotional, mental and spiritual bodies. 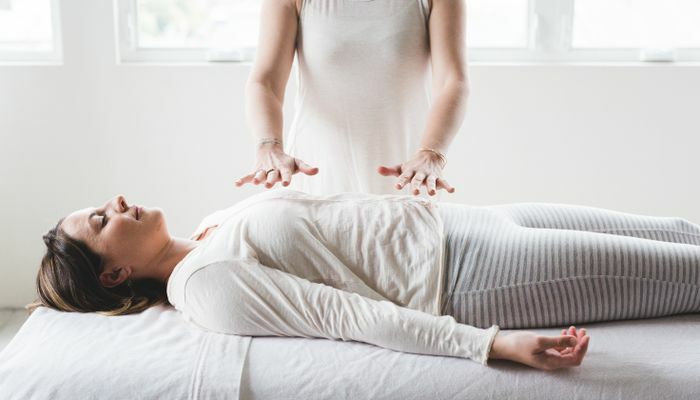 You can excel at hands-on-healing as well as integrating your energy healing work into any practice that supports people's embodied wellbeing. 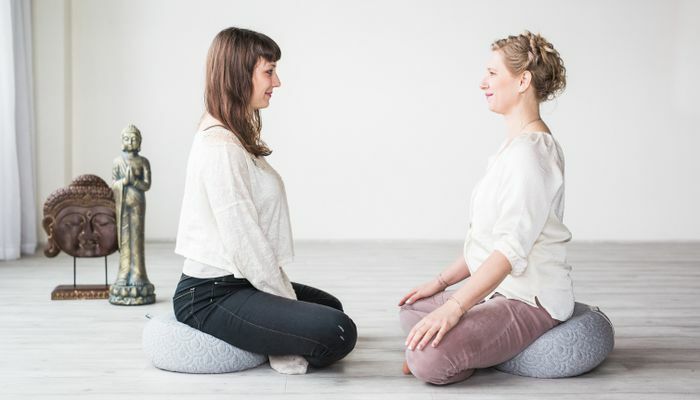 Cultivate your skills by deepening your awareness of the body-mind-spirit connection, and find ways to enhance your work with people, either one-on-one or in groups. 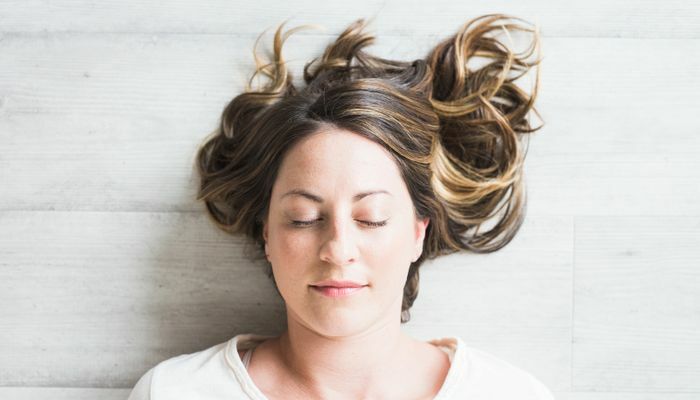 Take time regularly to recharge through nurturing your own body through self-care, activities that bring you joy, and relaxation. You are a nurturer! You have a special relationship and awareness of vibrational frequencies and how they impact us in our lives and the world. You may be especially drawn to music, sound healing, color, light, and aroma. Your ability to share these gifts with others helps them to improve their environments, health, mood, awareness and vitality. 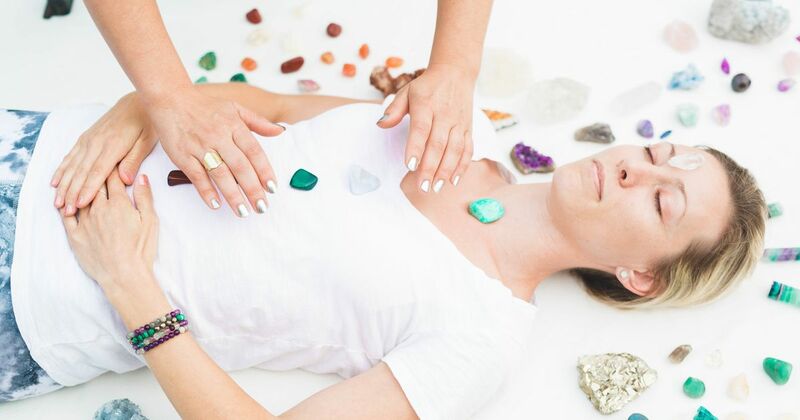 Integrate vibrational healing tones and tools into your work to enhance your ability to support others to tune into their own frequency of health and wellbeing. Pay attention to surrounding yourself with positive music, fresh air, beautiful clothing, delicious food, and soothing environments to nourish you and give you more energy to sustain your healing work with others. You have a special gift for supporting people through transformational experiences. Your healing energy is felt through compassionate listening, holding space for others, and sharing empowering messages and practices to help people empower their lives. Shine your light and use your skills by enhancing your ability to communicate in a nurturing way with others through counseling, coaching, teaching, writing, healing work, and relationships.